Imagine that your products have tabs that will help to place more information for customers. In default Magento you won't be able to edit product tabs in the backend. An external extension will definitely help to add tabs to your products. 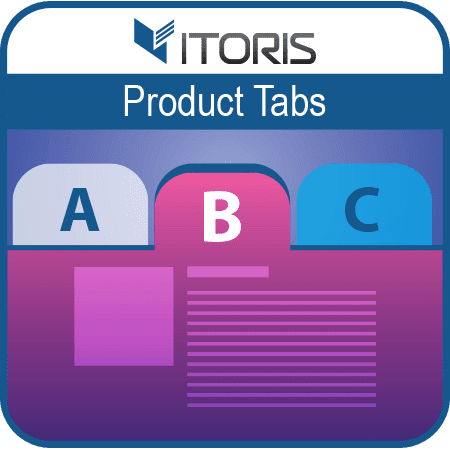 The IToris team offers you the Product Tabs extension for Magento 2. You probably agree that cumulative effect of adding unique tabs to each product will lead to the store's awareness. 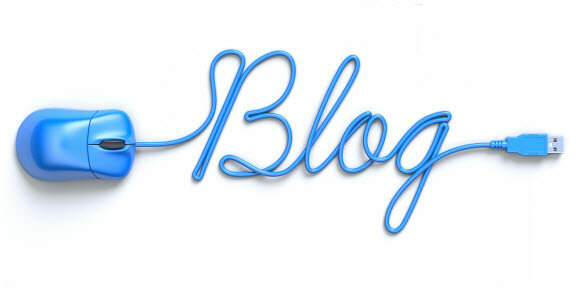 If your customers know more about the product, they will make a rapid decision whether buy it or not. The extension allows to create custom or your own tabs as many as you wish or edit tabs globally. If you need to set different tabs for certain customer groups you can easily do it within the extension.